With Artificial Intelligence (AI) on the rise, many industries are now looking to this advanced technology to help businesses grow more efficient. One such industry is modern agriculture. AI-based digital farming solutions can significantly accelerate learning. Farmers are now making informed decisions about how they use resources like soil, water and energy by using AI technology. 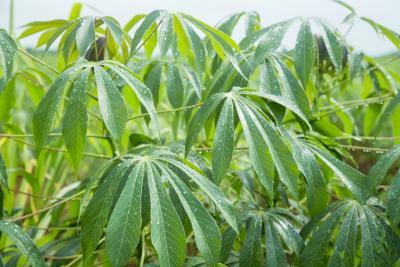 The cassava plant is the most widely grown root crop on Earth. Researchers just developed a program that detect diseases in the plant with almost 100 percent accuracy. The technology does not require cloud computing or hulking processors for that matter. Instead, the network that powers it runs entirely on a smartphone-based program. “Some neural networks require hundreds of millions of parameters and just the file size you would need to store those is beyond what you could include in an app,” says Google’s Pete Warden. “Happily, it turns out that networks trained to recognise certain kinds of objects can actually be taught to recognise other things with a lot less data, and that’s really the idea behind transfer learning,” says Warden.